5th Avenue “Ewest” 11.89 Single Challenge. 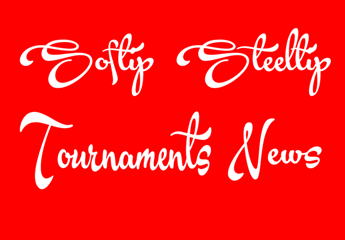 Softip tournament coming up! The 5th Avenue “Ewest” 11.89 Single Challenge. 23rd to 24th March, 2018 at 5th Avenue, Ewest, Luyang. Visit 5th Avenue Bistro & Cafe Facebook Fanpage here. 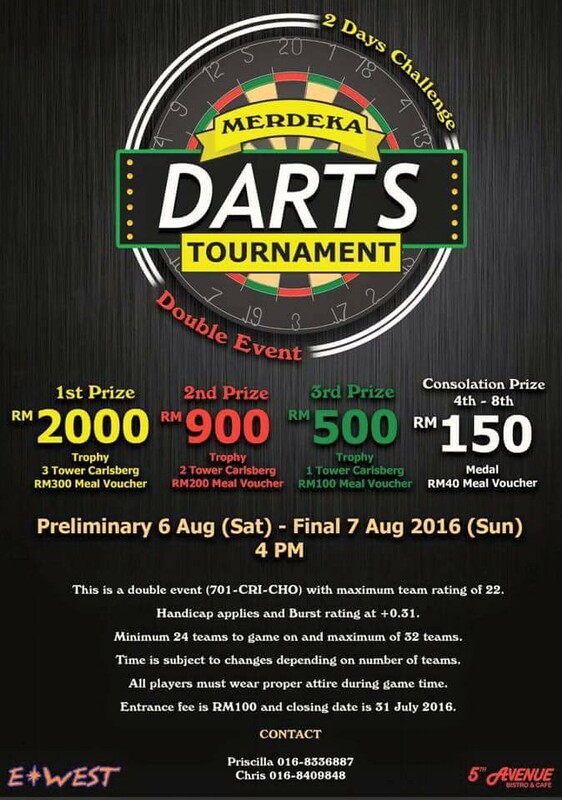 Merdeka Darts Tournament. 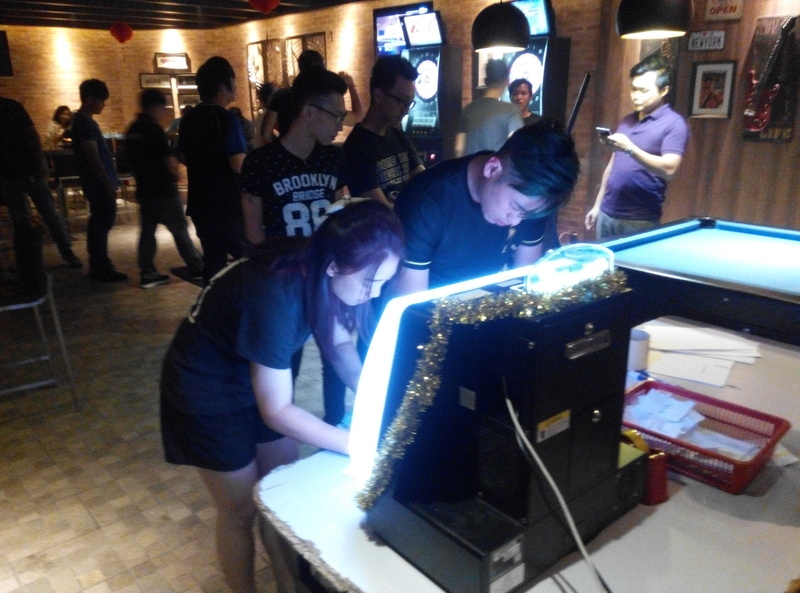 Double event at 5th Avenue Bistro & Cafe, EWest. Softip event coming up! 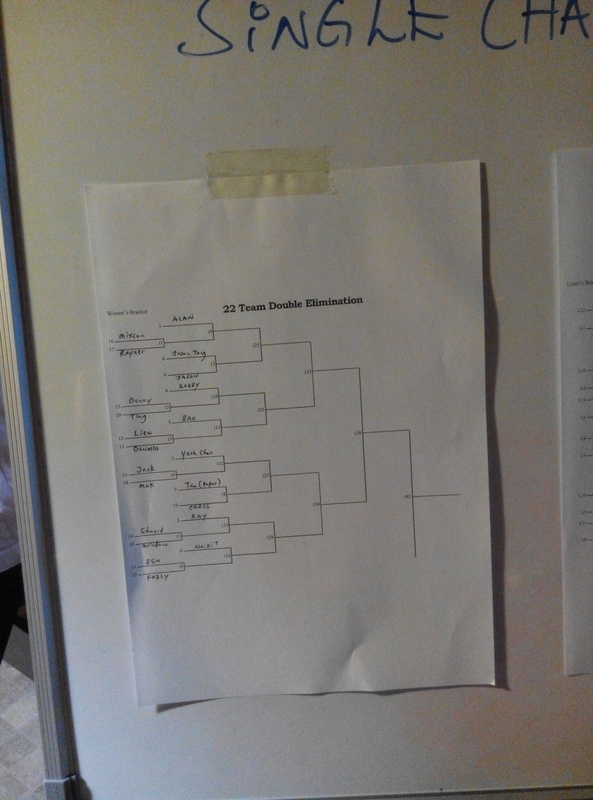 Merdeka Darts Tournament. Double event at 5th Avenue Bistro & Cafe, EWest. 6th & 7th August, 2016. 4pm. Coming up! 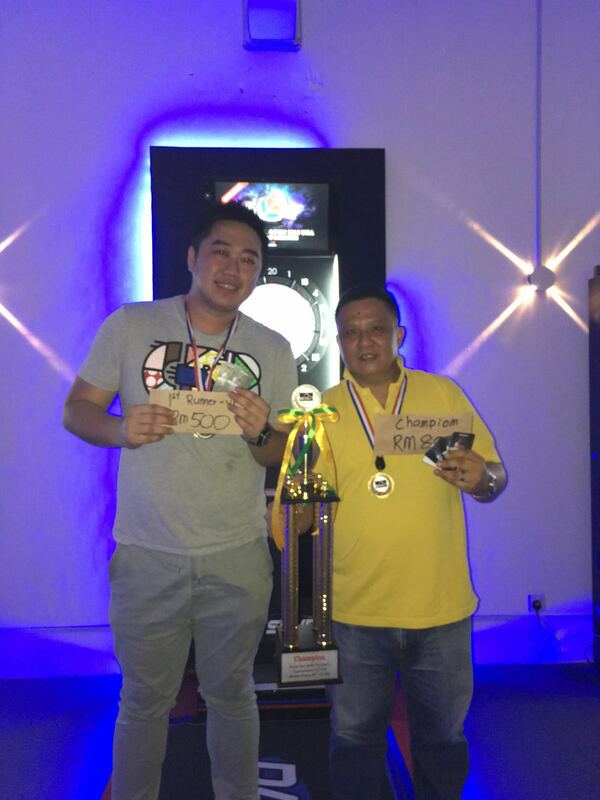 Borneo Dartfest 2016 & Sabah Super2 League finals. Coming up! 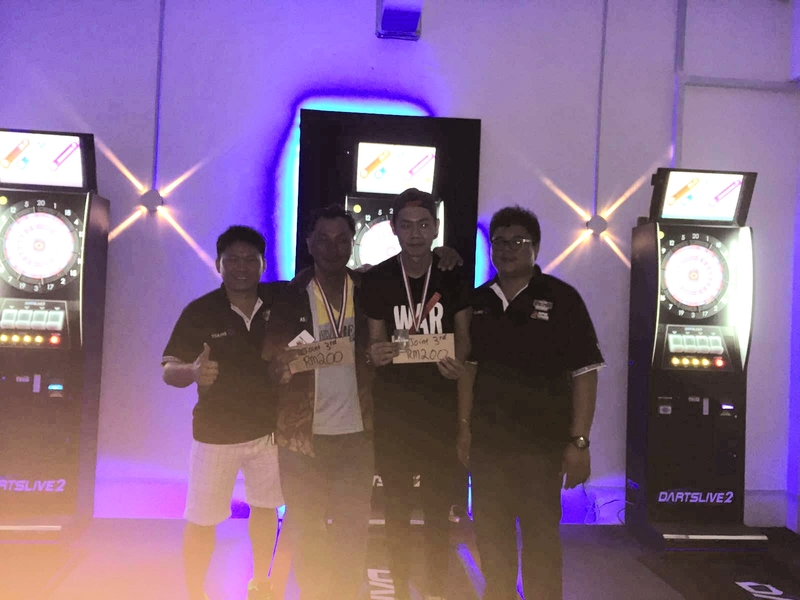 Borneo Dartfest & Sabah Super2 League finals. 21st May 2016 (Saturday). 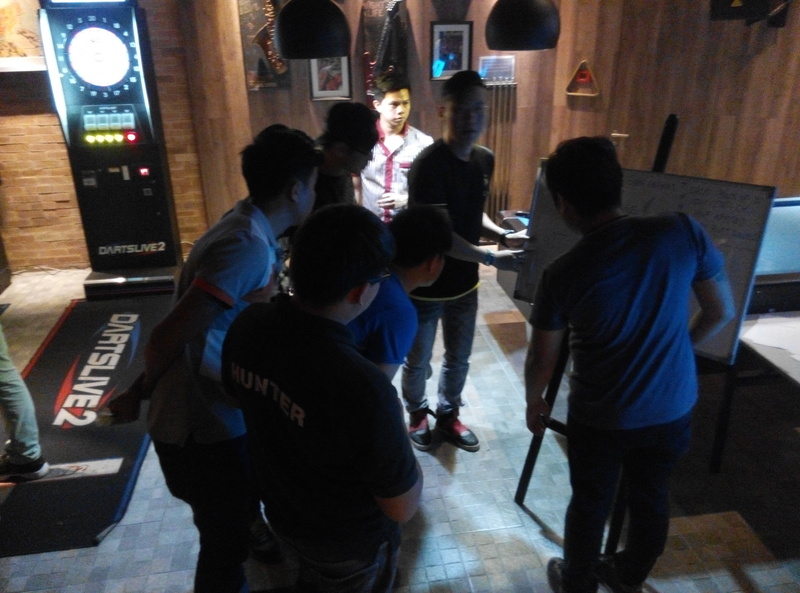 Events start from 10 a.m. at EWest Restaurant Banquet Hall, Damai, Luyang. 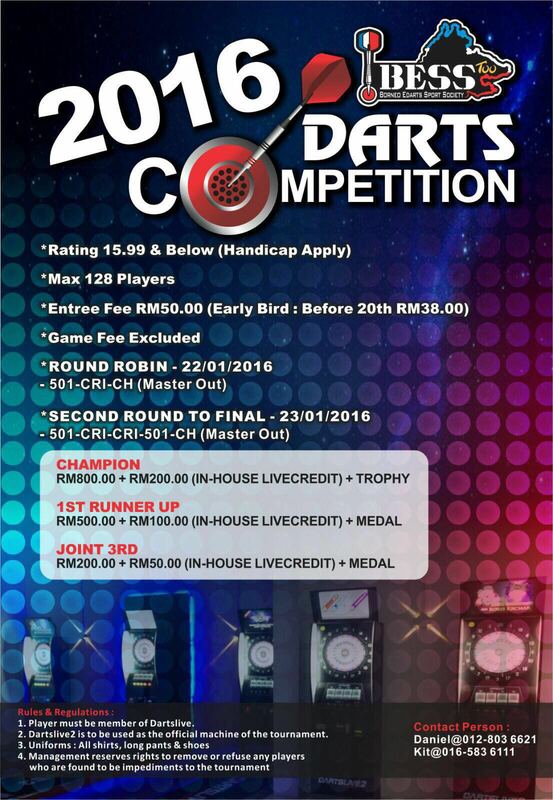 RM20,000 cash to be won at Borneo Dartfest 2016. Event 1: Survival Master (Doubles). 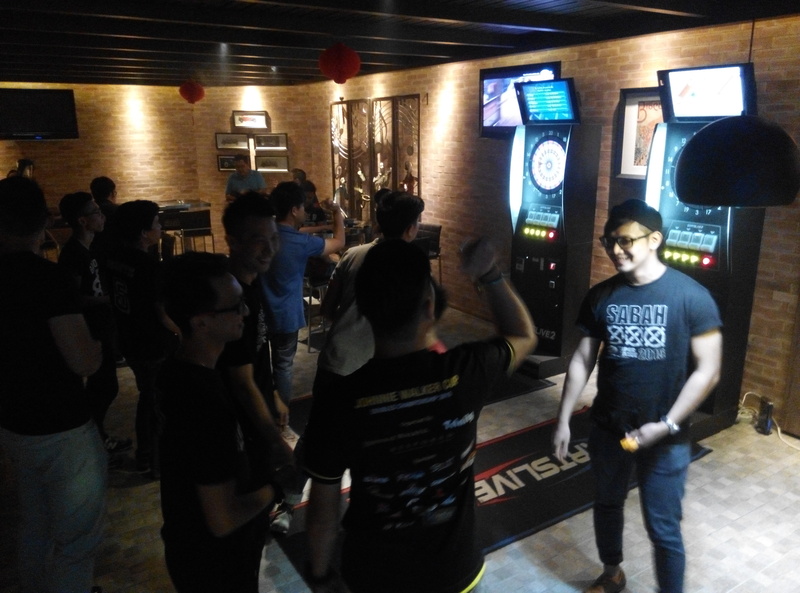 Event 2: Target Random Hookup (Doubles). 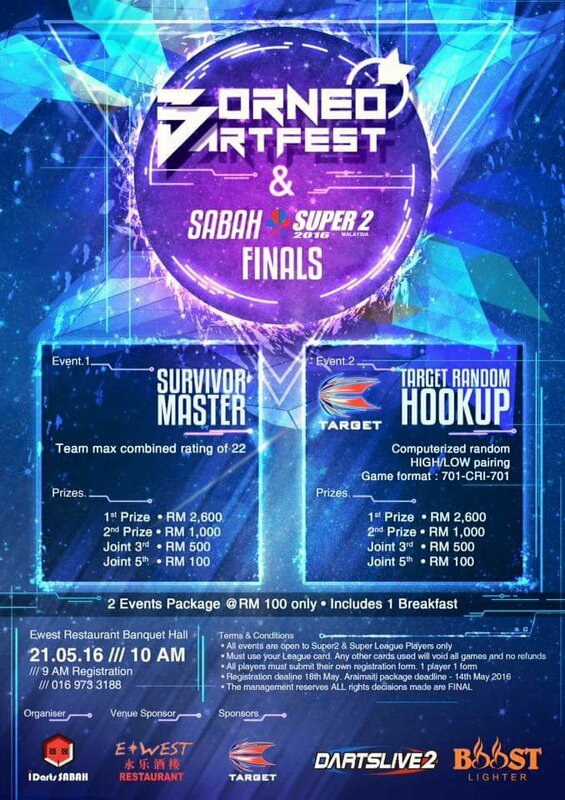 Event 3: Super2 League Finals (Kuching, Labuan, Keningau, Kota Kinabalu). 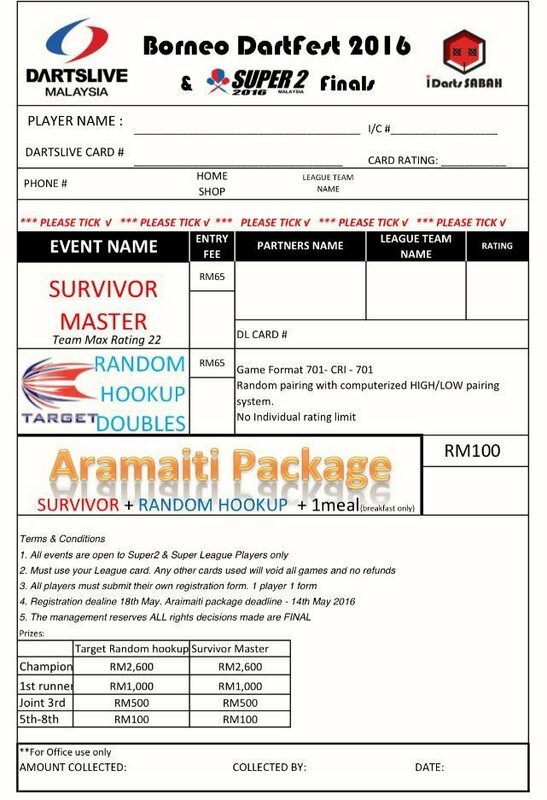 Darts In Sabah fanpage here. Happening tonight, Friday 29th January. 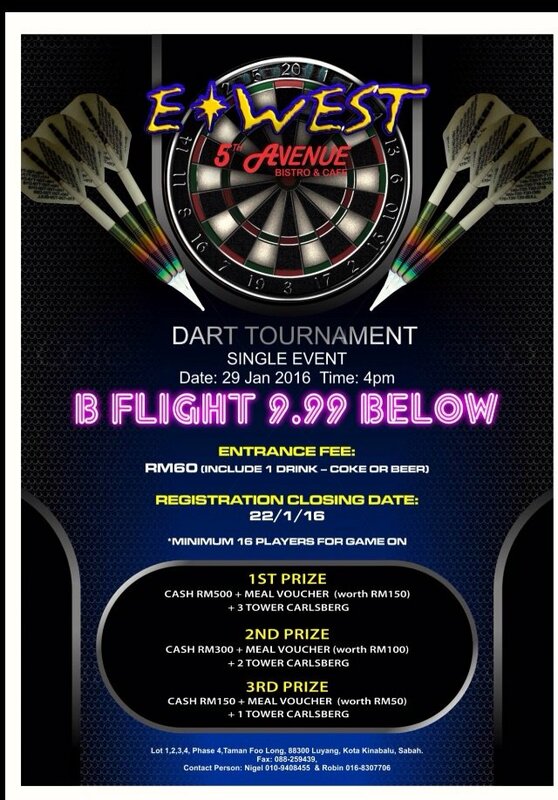 B Flight Single Tournament, 5th Avenue, Ewest.